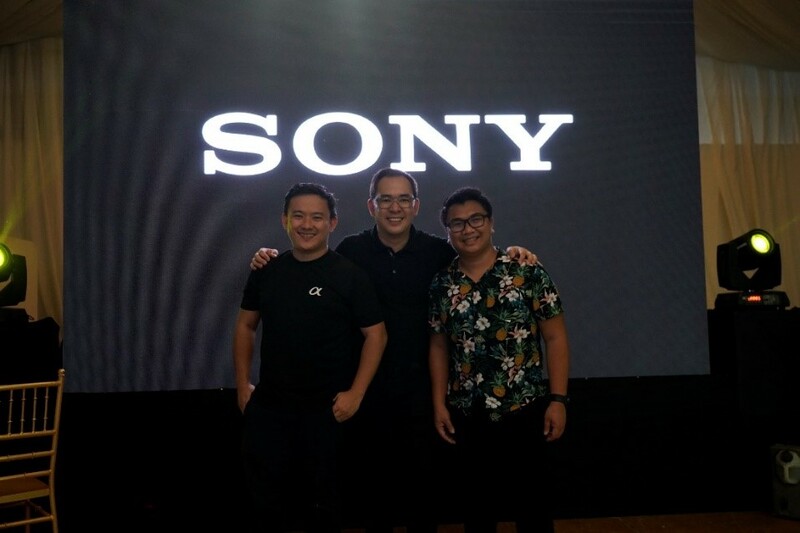 Sony’s Wedding Workshop Series had a successful run which took place in key cities of Manila, Cebu, and Davao. 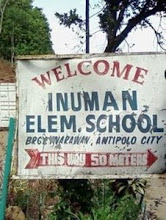 A total of 590 in attendance, Sony Philippines gathered novice and professional wedding photographers and videographers. Sony Philippines tackled useful tips for Destination Weddings photography, Beauty and Elegance, and shooting beyond ambient lighting. Through these efforts, the participants were able to get a better picture of different wedding photography techniques that were designed to build and strengthen their skills; enabled to help them mold their passion and improve their business. 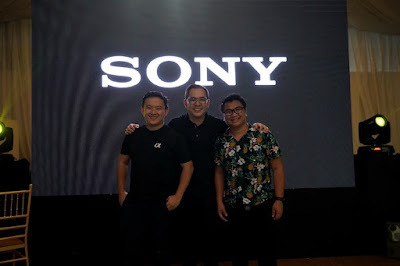 Sony Philippines kicked-off the Wedding Workshop series in Manila, that happened last June 13, 2018 at the Fernwood Gardens, Quezon City. 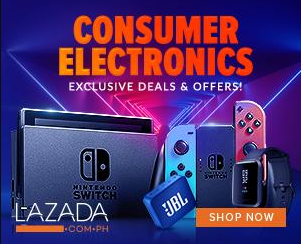 Following this, Sony also had a workshop at the Paradise Garden Events Pavillion, Mandaue City, Cebu, where the second leg of the workshop happened earlier in July. Capping off the Wedding Workshop Series, it had its last run in August, at the View, Magtuod, Talomo, Davao City. The workshops showcased directors from Mayad Studios, Jackner Borja, and Jay Palmares, where they shared lessons on beauty and elegance, same-day wedding video production, and a demo on pre-nuptial photography. While Ryan Ortega spearheaded the discussion on destination weddings, and finally photographer Jiggie Alejandrino shared his techniques and tips on shooting with ambient light with on-ground live shoots. Aside from the interactive discussions on the technicalities of photography, the photographers also shared their experiences and valuable life lessons they learned while on the job. The intimate workshops also allowed the attendees to have a full grasp on the powerful performance of the Sony camera line and lenses. The wedding workshop series highlighted three Sony cameras. The ILCE-7RM3 (a7Riii) which is best for pre-nuptial shoots for its 42.4-megapixel photo quality and the Eye AF (Auto-Focus) performance, the ILCE-9 (a9) which is designed with 20fps shooting capabilities which may come in handy for shooting key moments on the wedding day itself and the ILCE-7SM2 (a7Sii) which is perfect for shooting wedding videos because of its high ISO sensitivity and video quality. Successfully bringing together the biggest wedding communities in the country, which include Sony Alpha Pinoy, Wedding and Portrait Photographers of PH, Federation of Philippine Photographers, Philippine Wedding Photographers and the Mirrorless Philippines United, the wedding workshop series was an engaging platform for the participants to not only learn new techniques of wedding photography, but also hone their own photography styles.